Pennsylvania’s natural resources and economy are threatened by unwanted invaders – non-native invasive species. Non-native invasive species are constantly making their way into Pennsylvania. These invaders are found on the land and in our waters, and are often introduced through the everyday, unintentional activities of citizens. 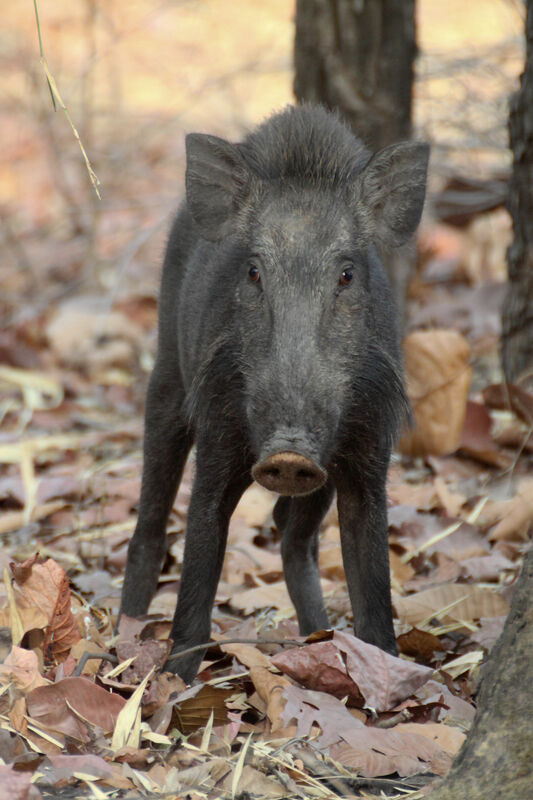 They can be introduced through the transport of firewood, boats and fishing gear, and through other outdoor activities the begin in one area (which may be native for that species) and are unintentional 'hitch-hikers' into another region where they can cause great harm to native species. Non-native species can also be introduced through natural processes and are sometimes intentionally introduced by humans. However they arrive, once established they have the potential to change Pennsylvania forever. 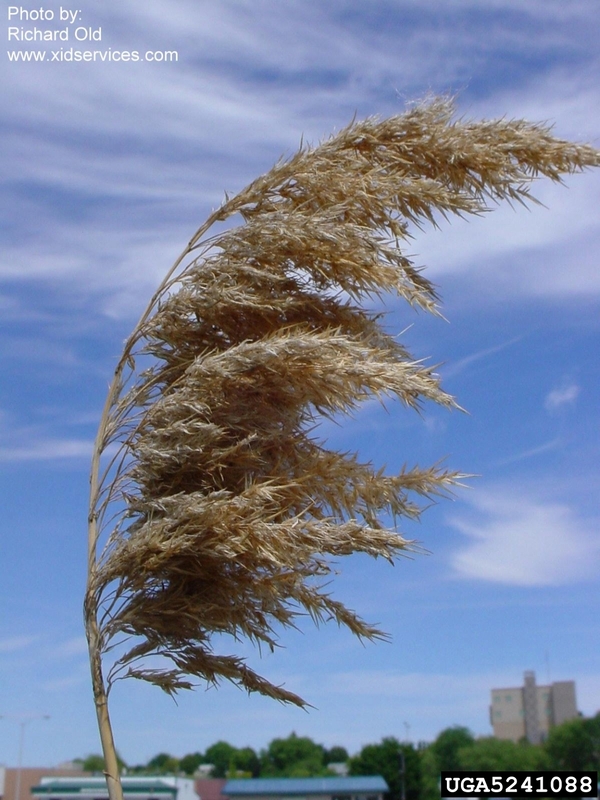 Non-native invasive species are a threat to Pennsylvania’s economy and environment. Commonwealth citizens pay millions of dollars to prevent, eradicate, and control invasive species each year. These invaders threaten our native wildlife and plants by out-competing them for resources and habitat. 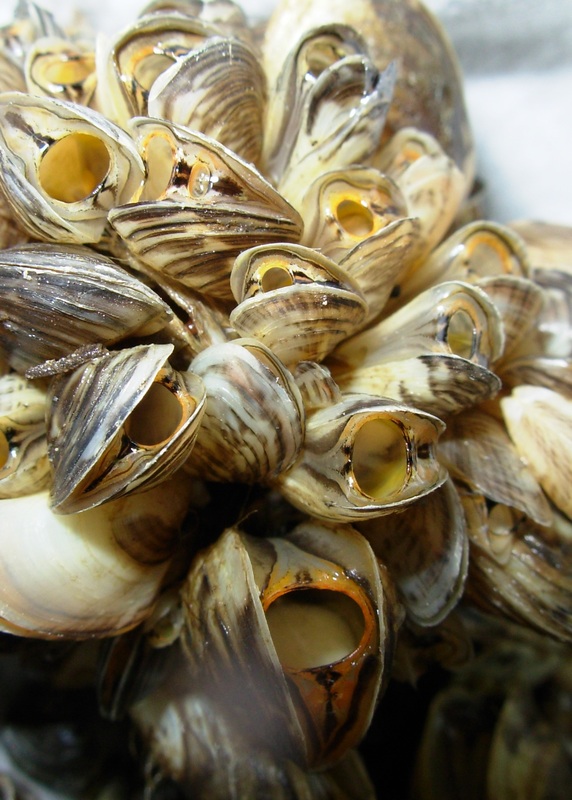 Invasive species in Pennsylvania can be split into two categories: aquatic invasive species and terrestrial invasive species. PA Sea Grant participates in several projects related to education, outreach, research, control, and management of these invasive species. 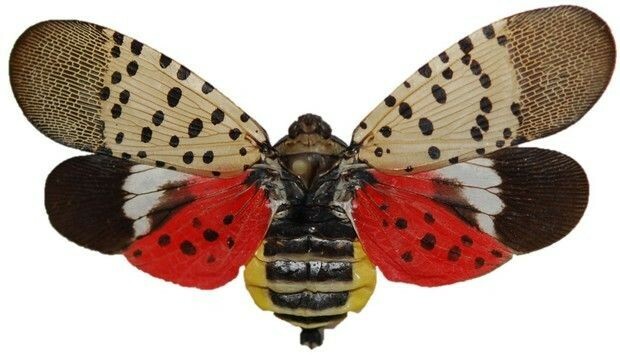 Anyone who finds the insects or egg masses outside quarantined areas should report sightings to badbug@pa.gov. Include photos, if possible, to help confirm the sighting. Suspect specimens can be submitted to the department’s headquarters in Harrisburg or to any of its six regional offices. Specimens also can be submitted to county Penn State Extension offices. Do not submit live specimens. You may also call the Invasive Species Report Line at 1-866-253-7189. Please provide details, including the location of the sighting, and your contact information. Calls may not be returned immediately, as call volume is high.